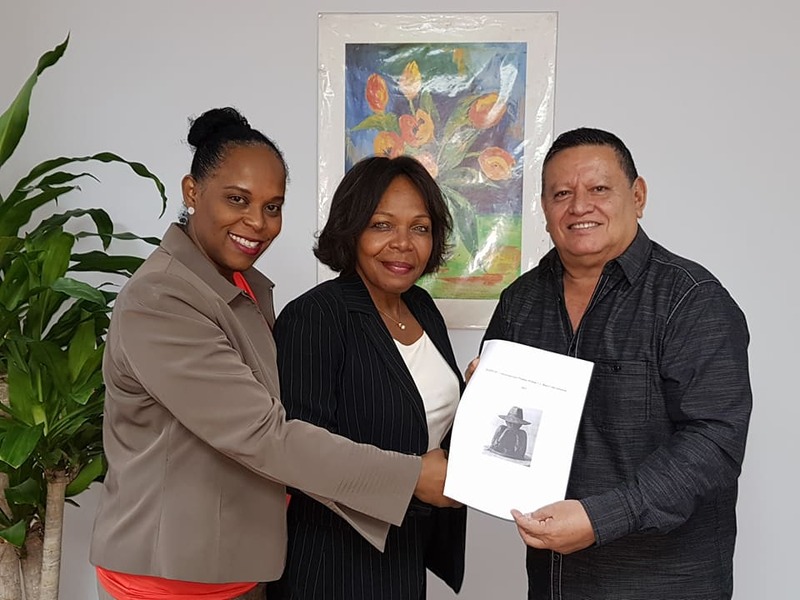 WILLEMSTAD - Journalist Mariano Luis Heyden (1954) has been awarded the prestigious Boeli van Leeuwen Award for his journalism work, which until now covers a 38-year period. Heyden was described as a journalist with a striking ability to analyze news. He has a broad knowledge and shows his creativity in his interviews and the information he provides to the public in his articles and also his radio programs. Another excelling quality is the ability to make reports and judgments accessible to a wide audience. Heyden has been presenting the morning program 'Perspektiva' for 25 years now. That is proof of the consistency and perseverance he has in his work. Another distinctive quality of the journalist is that he deliberately brings positive news to the public when it comes to children, sports, school and culture. He also has the ability to link international news to the island.